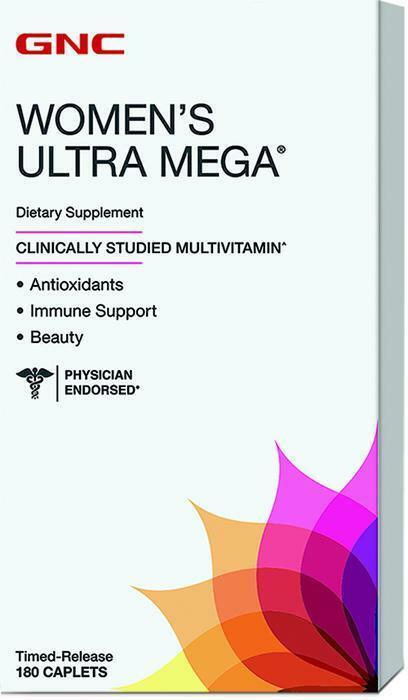 Nutra Manufacturing is recalling one lot of GNC Women’s Ultra Mega Time Release dietary supplement. The recalled product was sold in 180 count containers UPC 048107158910, lot number 3044FQ2024, with an expiration date of June 2018. The lot number can be found on the bottom of the product box and the side panel of the product label. It was distributed from August 23, 2016, through the present and is packaged in an HDPE plastic bottle with a child resistant closure. Customers who purchased the recalled product should consume it, but return it the the place of purchase for a full refund.